Amazon Kindle Oasis 2017 ebook reader review - Which? 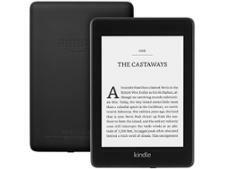 The Kindle Oasis (2017), Amazon's newest ebook reader, costs a lot for an ebook reader especially as you can pick one up for less than £100. But does it justify splashing out, or will you end up wishing you'd spent the money on actual books? Read our full review for our expert verdict. We have tested 7 ebook readers and found that there are 0 Don't Buys and 2 Best Buys. 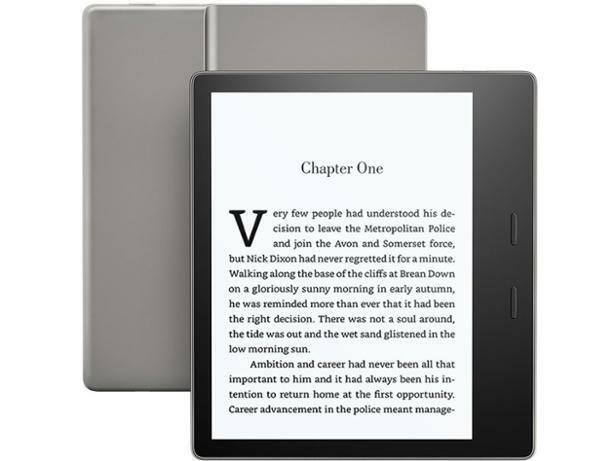 Buying an ebook reader isn't as straightforward as you might think. We explain the things to look out for when you buy, whether to opt for Amazon or Kobo, and whether you're better off using a tablet or smartphone instead. 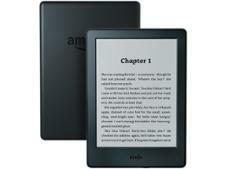 Decided to buy an Amazon Kindle? Find out which Kindles we rate highest, whether it's worth paying more for the very latest or if you could save with an older model that still performs. 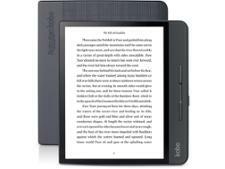 Are Amazon Kindles better than Kobos? We compare these two top ebook reader brands to help you decide which offers the most useful features, is the easiest to use, and the best value for money.